I schedule my posts all the time, I work full time so it's just not a maybe thing for me, I have to. But this month I've been super organised and got myself a monthly planner to help sort my life out. I spend my Sundays taking hundreds of photos for the weeks ahead and then spend the afternoon sat at my desk writing - so it's nice to have a plan of what I plan to take pictures of. This planner is from the Martha Stewart range over at Staples and was just under £6, it has a sticky back so you can attach it to the wall, but can peel off and move around as you wish as well. Very handy! I've also started putting my posts into different categories, just to make sure I don't do too much of one thing and bore everyone. At the moment we have, 'The Review', 'The Outfit', 'The Life Post', 'The How To', 'The Face' and 'Insta-Outfit". I love writing my blog and I'm very committed to growing it this year and making it the best it can be for its readers, and myself. 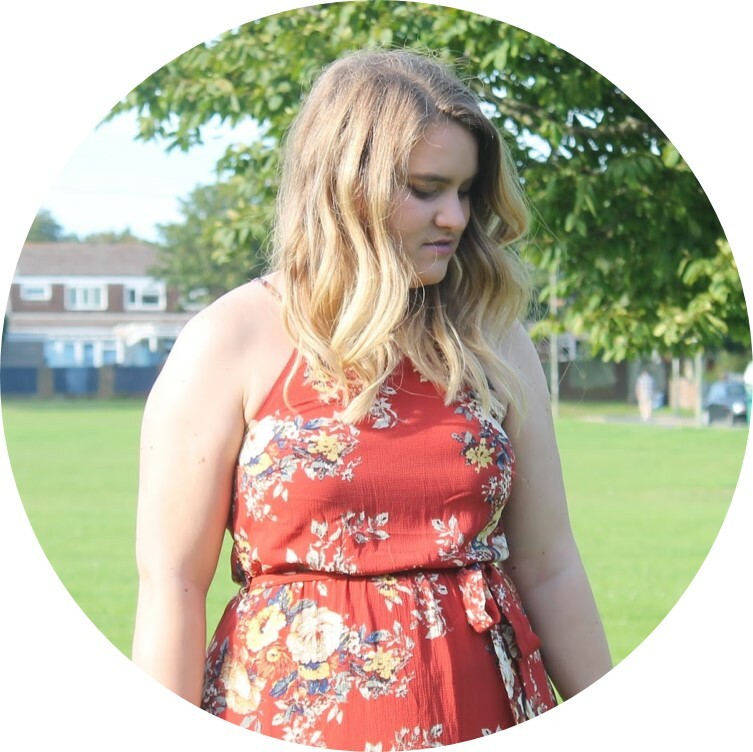 I also like to post everyday, I know this isn't for some people - but I love going onto a blog and seeing a new post so why shouldn't I incorporate that into my own blog? Exactly. It probably won't last, and of course I will have days when I don't post, but for me I want to make sure I do Monday - Friday at least. I'm hoping you like the blog (if you've read this far I'm sure you do) and I will definitely be popping up a blogging/full time job tips post soon. How do you organise your blog? Thanks for this post! The one thing I struggle with blogging is scheduling and organising as my work takes over my life!! This will greatly help me thank you! Oh my gosh you're so organised! I have my normal diary I usually write a list of photos for the weeks posts I need to take and tick it off as I go. I do a week at a time I don't know how you keep so organised! It's so good. I need to warm up to the idea of scheduling posts for when I'm back a uni but I just hate the idea of it, I like being there and pressing publish. Is that weird? Haha.